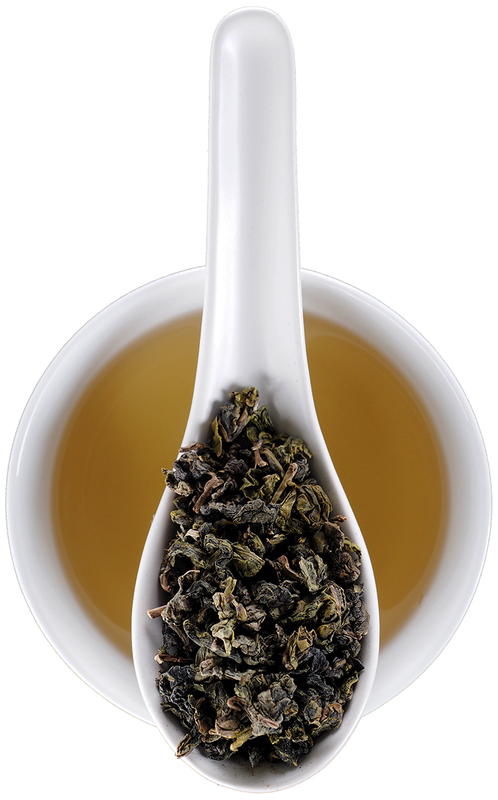 A floral, high-grown oolong with a hint of jasmine from Nantou region of Taiwan. 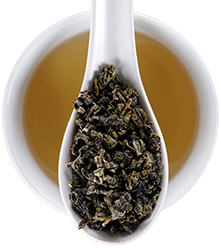 Four Seasons oolong is a relatively new varietal developed during the 1980's in the Nantou region of Taiwan. 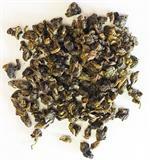 It is lightly oxidized and very floral with a hint of jasmine. This varietal is naturally resistant to pests. It's locally known as Si Ji Chun, which means four seasons. 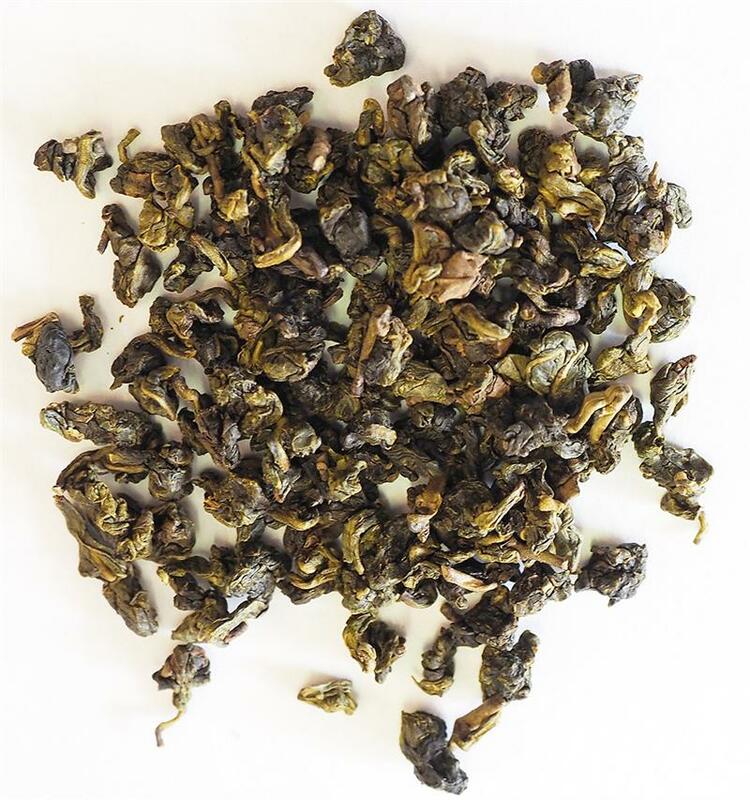 This exquisite tea is harvested not just in spring, but year-round.